Ron is our youngest and most enthusiastic member of our team. A local resident and keen to expand his services in the Wyndham area, he is available for both Clinic- and Home-based Physiotherapy. 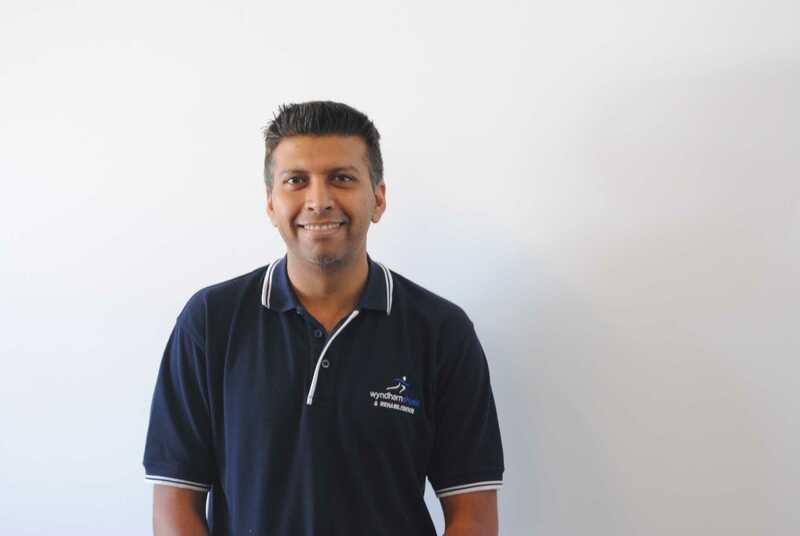 Throughout seven years as a Physiotherapist, Ron has worked previously with Hospital/Private clients as well as various sports clubs treating various musculoskeletal conditions to Sporting Injuries. He has extensive experience in Dry Needling and Pilates. Ron is an Authorised Provider for TAC and Worksafe clients & works closely with the agencies to maximise the Best Rehabilitation and Injury Management Outcomes for Clients. He has a keen interest in cricket and follows Geelong in AFL.